In 2014, robust use of the micro-social networks will definitely be one of the prominent social media trends if the usage continues to grow at the current pace. 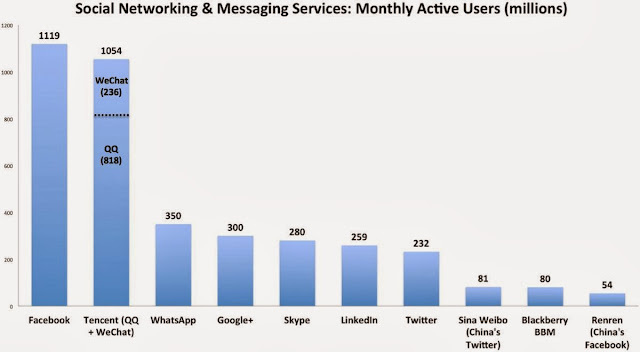 As I wrote in my previous article, OTT service providers would be on top contributing to the rise of the micro-social networks. BYOD making it to the acceptable levels of organizational penetration, human beings almost everywhere are becoming more of a dependent on their smartphones. At such an hour, it is obvious that anything mobile gets noticed easily and earlier than most of their mainstream counterparts. The mainstream social media platforms like Facebook, Twitter, G+ etc. feels the heat of the rise of the micro-social networking very well. So, here’re the 4 solid points to prove that micro-social networking is a pain in face for the biggies in rule. On 3rd Oct, 2013, twitter made its IPO document public and revealed some of the important points including the source it earns from, how executives get paid, where users come from, competitors etc. In the section where it mentioned competitors like the mainstream biggies FB, G+, it also mentioned OTT micro social networks like “Line” from Japan, “Kakao” from S. Korea and China’s “Sina Weibo”. The stress on these micro social networks clearly indicates that these platforms indeed give a pain on the face of twitter. The day FB acquired Gowalla back in 2012, we didn’t know whether it was only because of the ‘check-in’ ability that Gowalla possessed or the quality design that it maintained in all of its stickers and badges. 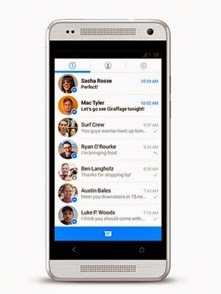 By the time FB acquired Gowalla, platforms like Line, MessageMe, Tango, WhatsApp already were in function. And these micro social platforms were/are always well versed with the stickers and emoticons from the very beginning. 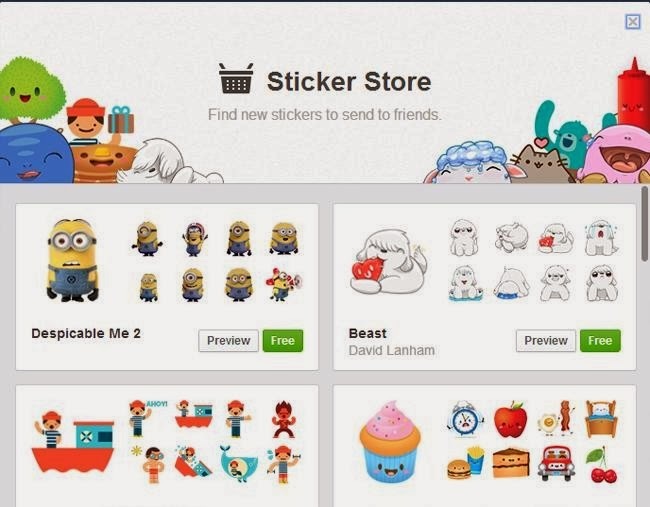 So, because of that (as I name it) face in pain from the stickers in Line, Tango and other such platforms, FB was compelled to introduce the stickers back in April, 2013. Recently Google re-introduced the unified crossed platform for messaging named “Hangouts”. This cross platform replaces GTalk, Messenger and the Gmail chats and is integrated with SMS. 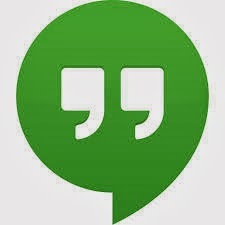 The all new ‘Hangouts’ almost performs like an OTT and possesses the features almost like other micro social networks. With the introduction of Hangouts Google aims to compete the similar micro platforms more efficiently than ever. Just wait for the day when Hangouts will be up with its own kind of stickers and will deliver more than the others. It was disturbing at first to know that an OTT micro-social network has surpassed the usage of twitter and it was WhatsApp. By October 22, 2013, WhatsApp has over 350 million monthly active users, and 400 million photos shared each day (Source: Wiki). And if we see the user-base chart above, it is clear that WhatsApp has long surpassed the twitter user-base. And the pace at which WeChat is growing by the user-base all over the globe, it might surpass the Facebook user-base very soon. Along with these 4 points, I would also like to mention the introduction of BBM in iOS and Android as a result of this so called pain in face as mentioned above. Though we have to blame the recent unstable situation in RIM for that introduction, yet the rise of the micro social networks cannot be denied here.